San Gabriel Unified will host a “Digital Citizenship: Parent Awareness in a Digital Age” workshop from 9 to 10 a.m. Tuesday, Oct. 17 at McKinley Elementary, 1425 Manley Drive, San Gabriel. The workshop, free to San Gabriel Unified families, will address internet safety, monitoring online activities and encouraging parent-child communication. Follow-up Story: Students at San Gabriel Unified’s Washington Elementary enjoyed a music history and interactive arts performance titled “Jazz It Up with Dr. Bobby Rodriguez,” part of the Music Center of Los Angeles’ educational programming. 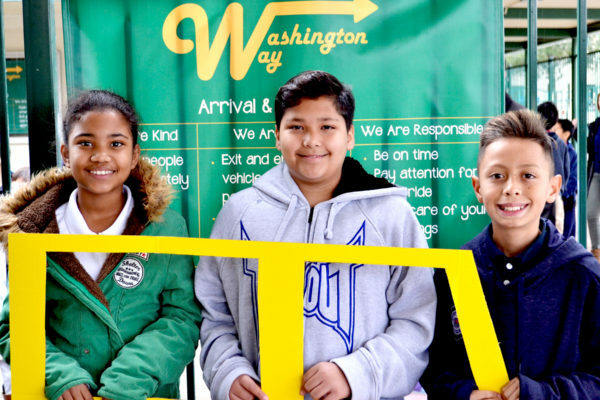 The Oct. 3 assembly delighted Washington students with four types of jazz, lessons in its music history, and opportunities to dance and play percussion. 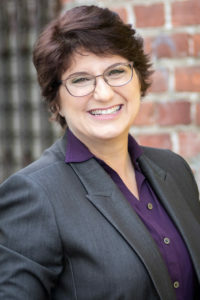 Jefferson Middle School teacher Heather Wolpert-Gawron has been granted National Faculty status from the Buck Institute of Education in recognition of her encouragement of academic excellence through project-based learning (PBL). 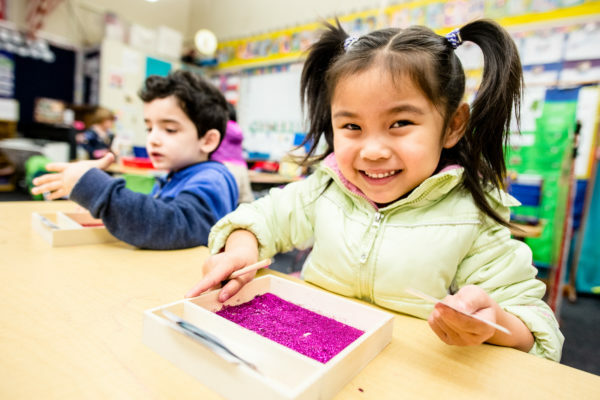 PBL is a form of instruction that develops attitudes and lateral thinking in students by teaching them how to thoughtfully respond to engaging and complex challenges with hands-on work. The Buck Institute is one of the nation’s leading PBL research and training organizations. Jefferson Middle School is celebrating the importance of literacy through its yearlong 10K Reads Challenge, which encourages staff, students, and families to read 10,000 books by May 2018. Participants are challenged to read books in various languages and genres and take part in #jms10kreads, a social media campaign of “shelfies,” or photos with their current reading material. Five seniors from San Gabriel Unified’s Gabrielino High School were named semifinalists in the 2018 National Merit Scholarship program, which honors top academic performance and potential for college success. 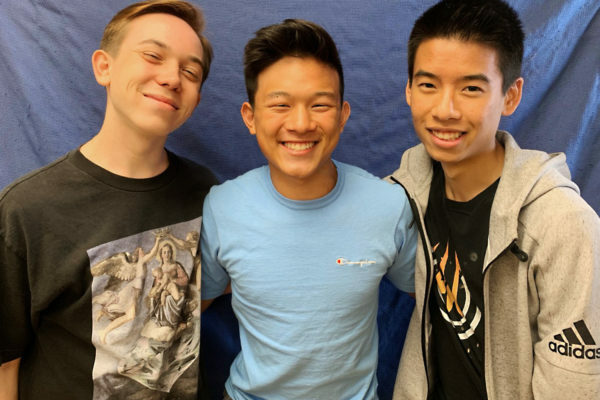 Jannelle Dang, Ya Chi Liang, Christopher H. Lung, Hugo M. So and Benjamin Vuong are among 16,000 semifinalists selected from the 1.6 million students who apply by taking the PSAT each year. Nearly 90 percent of the semifinalists are expected to be named finalists, who are announced in February. 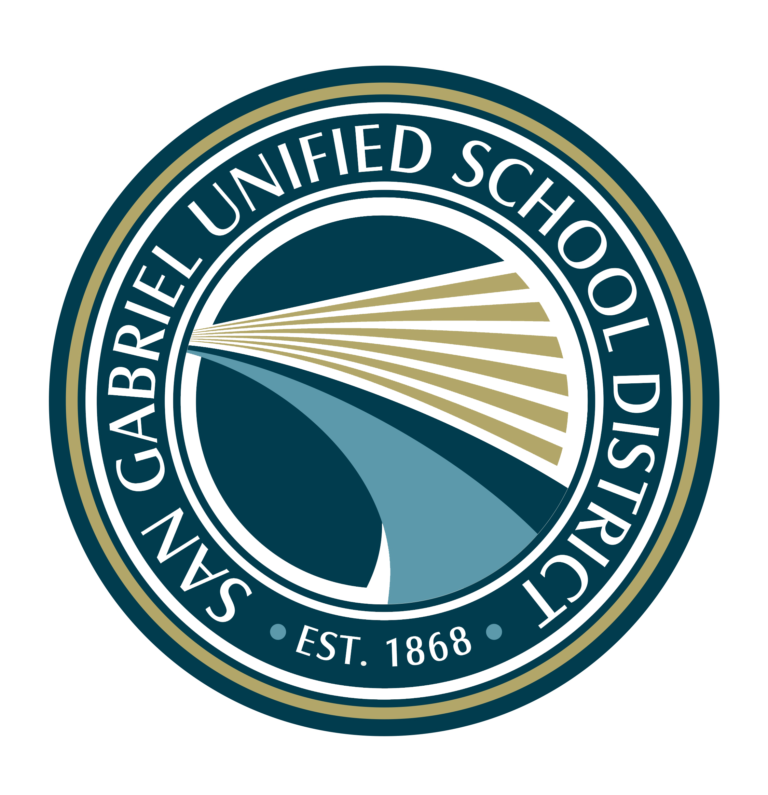 San Gabriel Unified will host a family workshop from 6:30 to 8 p.m. Wednesday, Sept. 20 on how to enhance at-home learning experiences for special education students while practicing cyber safety. The first in a series, the workshop will be at the District office, 408 Junipero Serra Drive, San Gabriel. Childcare and refreshments will be provided. Spanish, Cantonese and Vietnamese translation is available upon advance request. 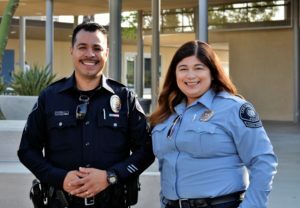 The San Gabriel Unified School District has launched a new outreach program with the San Gabriel Police Department tasked with fostering positive relationships between the police and schools. The School and Community Engagement Team (SCET), based in the school district office, consists of a police officer, crime prevention officer and cadet who will help establish best practices for creating positive relationships and building trust with students. San Gabriel Unified’s Gabrielino High School will host a Broadway Locker musical theater workshop on Saturday, Sept. 9 and Sunday, Sept. 10 at 1327 S. San Gabriel Blvd., San Gabriel. Students will take part in musical theater master classes, experience a professional Broadway audition and engage with industry professionals. Visit www.sgvmusictheatre.org/workshops.html for details. 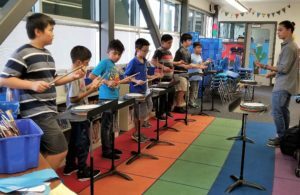 San Gabriel Unified’s Roosevelt Elementary has expanded its award-winning Music Immersion Experience program to include Mariachi and drumline electives. More than 20 fourth- and fifth-graders registered for the Mariachi class, which will be taught by three professional Mariachi musicians. The drumline elective, modeled after marching band, will teach students basic drumming techniques. 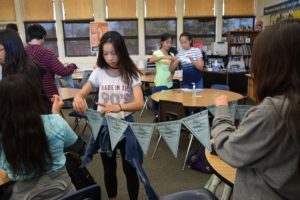 The classes accompany more than a dozen electives offered during the regular school day.